Next sessions will be announced soon! 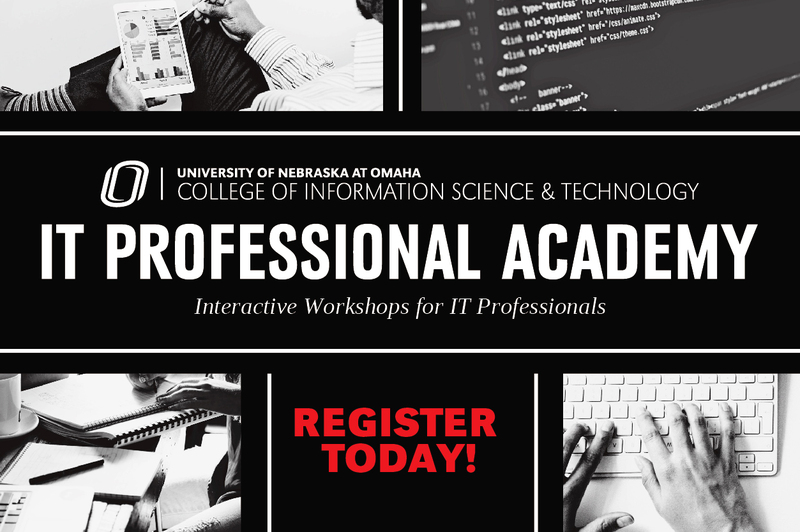 For questions or assistance with registration, please contact arucker@unomaha.edu. 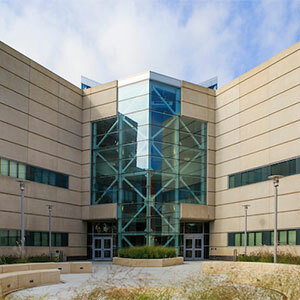 The College of IS&T launched its first "IT Academy" in August 2011, with sessions held once each quarter on a Thursday and Friday. Each session lasts four hours and multiple sessions are offered. Sessions include topics such as: Increasing Individual Creative Capacity; Introduction to Virtualization Technology; Security Challenges and Opportunities of Cloud Computing; Data Mining; Texting Mining with Weka; Visual Analytics; Responsive Web Design; Human Change Management – The Secret to Delivering Project Benefits; Applying the Design of Everyday Things to Mobile Application User Interfaces; Advanced Social Media; Marketing the IT Function: Lessons from Services Marketing; Surviving Mt. Everest: Exploring Leadership and Dynamics within Teams; Development of Android Apps Using App Inventor; Lean IT; and Introduction to Big Data Analytics with R.
Our goal is to leverage the intellectual expertise available at the university to offer high quality, affordable, locally accessible, cutting edge IT education and training in topics of interest to working professionals. Our workshops combine current research perspectives with problems of practical interest to IT professionals. Attendees can apply these training sessions toward their certifications by self-reporting professional development units (PDUs) or continuing education units (CEUs). Most organizations and certification agencies such as PMI recognize relevant educational activities or programs offered by universities. Cancellations made within five working days prior to the session will not receive a refund.